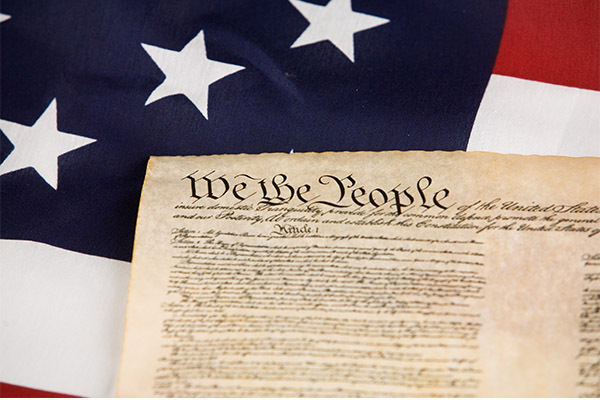 Since the Declaration of Independence was signed back in 1776, Americans have taken time to recognize the comforts and freedoms this document has allowed us. Families come together for barbecues, towns gather for parades, and as a whole America celebrates. 4. Go see the fireworks! 7. Most importantly, let freedom ring!